Learning how to fly a helicopter can be immensely rewarding, and it's a skill that gives you the chance to see the world from a higher perspective. However, reaching these altitudes comes with a certain measure of risk, and it's important to be prepared for the task. 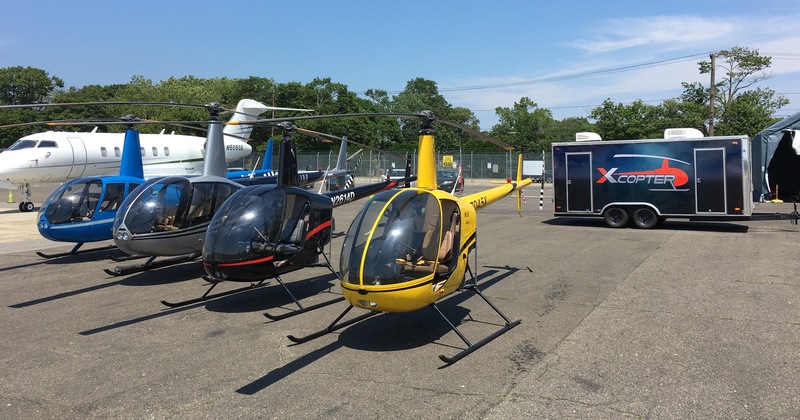 Flying Helicopters Made Easy is a flight school in Farmingdale, NY. 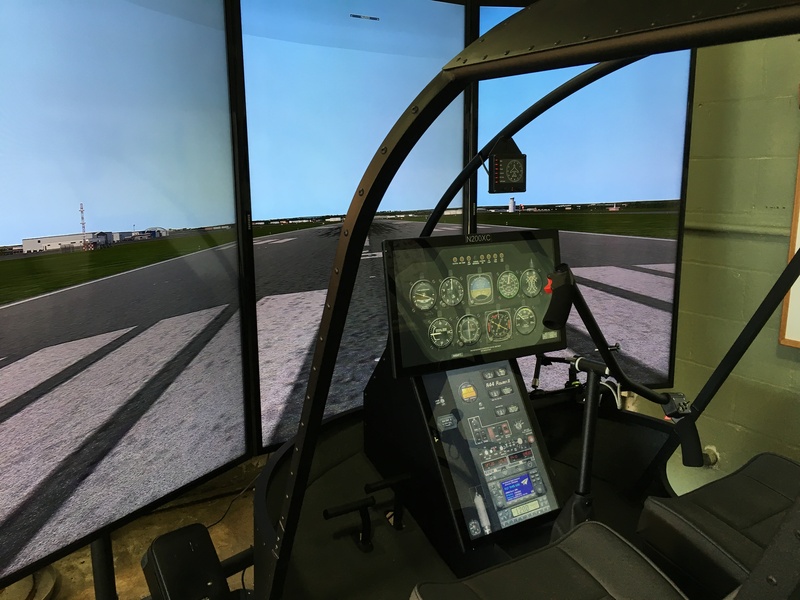 These experts are skilled at teaching people how to become masterful helicopter pilots, and they say one essential tool in this process is the X-Copter Helicopter Simulator. Here are five reasons for using a simulator in your flight training program. The X-Copter Helicopter Simulator provides an authentic flight experience that doesn't require you to leave the ground. If you're exploring flight training and you aren't entirely sure if becoming a helicopter pilot is right for you, you can use this tool to make an informed decision without stepping out of your comfort zone. The best way to excel as a helicopter pilot is to get as much practice as you possibly can. A simulator allows you to build your flight skills without having to pay for a helicopter rental. What could be more frustrating than booking a lesson in advance only to find out the weather isn’t cooperative? With the X-Copter Helicopter Simulator, rain, snow, sleet, and dangerous winds won’t impede your lesson. You can still utilize your time in the SIM without worrying about rescheduling. There's no way to duplicate emergency situations when you're in flight. With the X-Copter Helicopter Simulator, you can mimic common emergency scenarios—this will give you the confidence to tackle these situations without breaking a sweat if you encounter them in the skies. Good visibility isn’t always an option when you’re flying a helicopter, which is why pilots are encouraged to improve their instrument proficiency. With the SIM, you can fly by instrument approaches and procedures, as well as utilize 10 hours of simulator time toward your instrument rating. Whether you want to learn how to fly a helicopter as a hobby or as a profession, the instructors at Flying Helicopters Made Easy will give you the coaching you need to easily and efficiently acquire this useful skill. The staff is knowledgeable and experienced, and tools such as the X-Copter Helicopter Simulator are utilized to give you valuable experience. Call (855) 359-6969 to speak with a representative in Farmingdale, or learn more by visiting this helicopter flight school online.